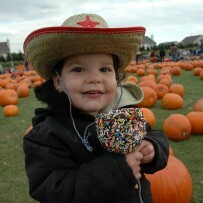 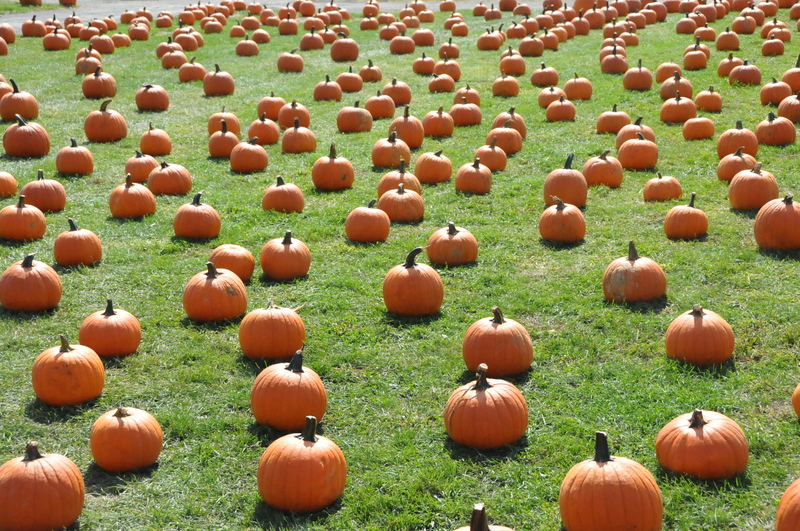 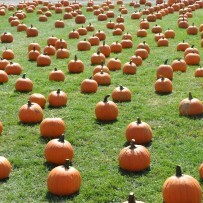 About the Pumpkin Patch in Long Island. 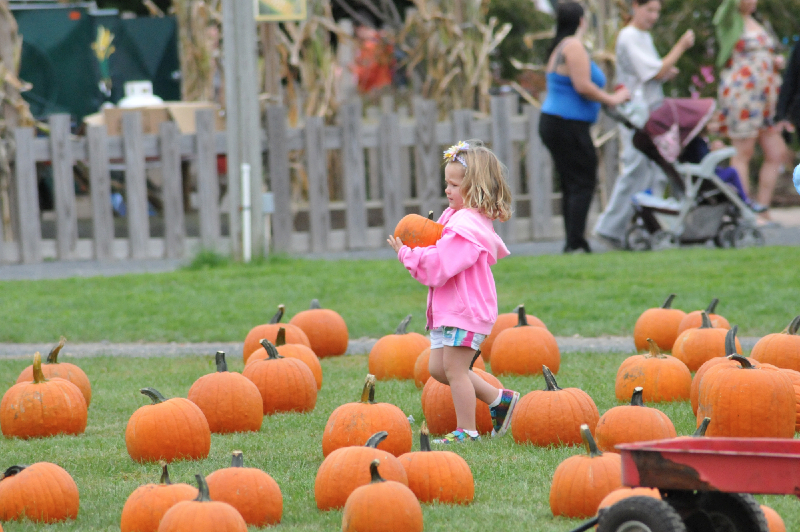 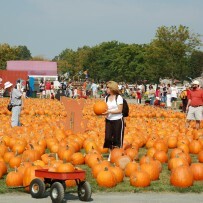 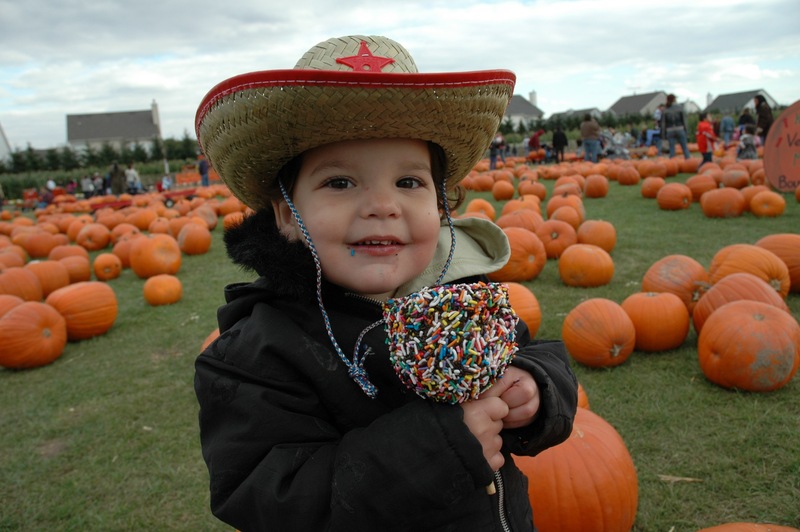 It’s favorite Fall Festival at White Post Farms of Melville in Huntington, New York! 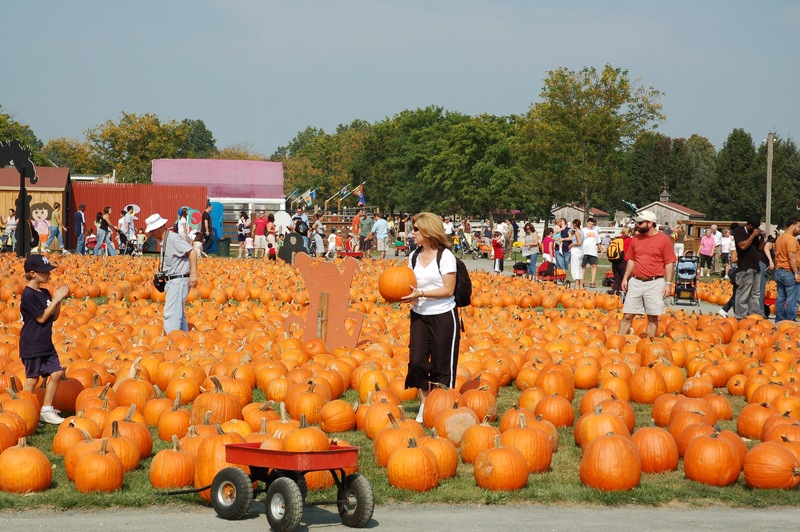 We are Huntington’s longest Fall Festival with six fun filled weekends and Columbus Day offering a huge pumpkin patch for you to enjoy.